When searching the net for a trendy camera bag, I quickly stumbled upon the website of Kelly Moore. She offers an extensive selection of camerabags that are so much nicer and trendier than ordinary camerabags. It was hard to choose, there were so many beautiful bags! 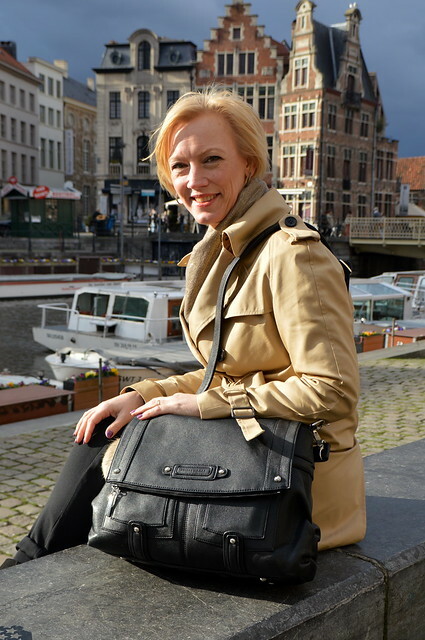 A good thing about the site is that there are a lot of photos of each bag which help you make up your mind. What was even more helpful were the short tutorials. It literally took me several hours to decide on which bag I wanted to buy. 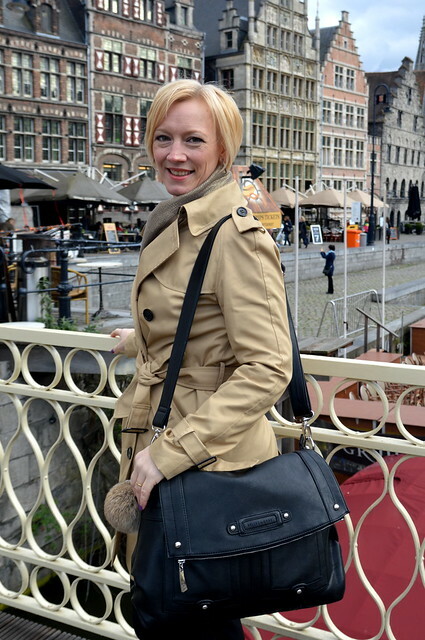 Actually I found the hobo bag the nicest, but in the end I opted for the ‘songbird’ bag as this bag offers more space. The bag has lots of pockets to put stuff in. But the best part of course is the removable, padded basket, which really protects your camera and other stuff. You can divide the basket in 4 sections using the 3 removable dividers. You can remove the basket and then you end up with a spacious handbag. Young mums could even use it as a diaper bag! The inside of the bag, with lots of place for my photography gear and some personal belongings. In the padded basket I can easily put away my camera with a lens attached to it. There is room left to take an extra lens,my flash an Ipad and then there is still plenty of space left to put away some personal stuff. There is also a pocket to put away credit cards and sd cards. The bag comes with two different straps : a longer messenger strap (which is really handy when using the bag as a camera bag) and a short shoulder strap (which you can attach when using the bag as an everyday bag). The extra pocket with a divider to put away my SD cards. 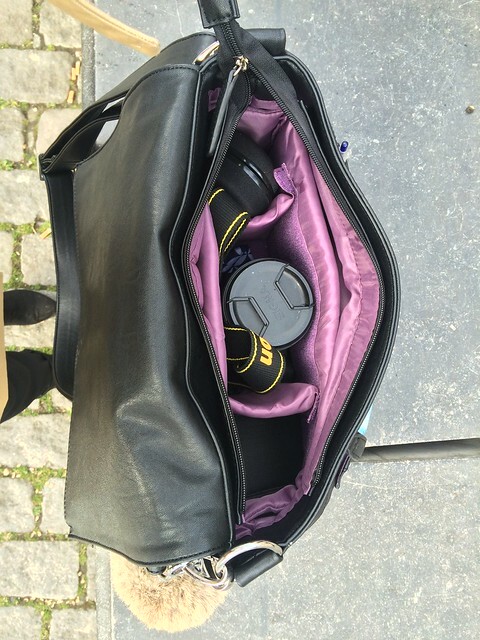 I have used my bag several times already… on my last daytrip to Paris, on my trip to Ghent, of which you could read part I in yesterday’s post, and also last Saturday when I took wedding photos of a couple I know. You can follow me on Facebook as well! 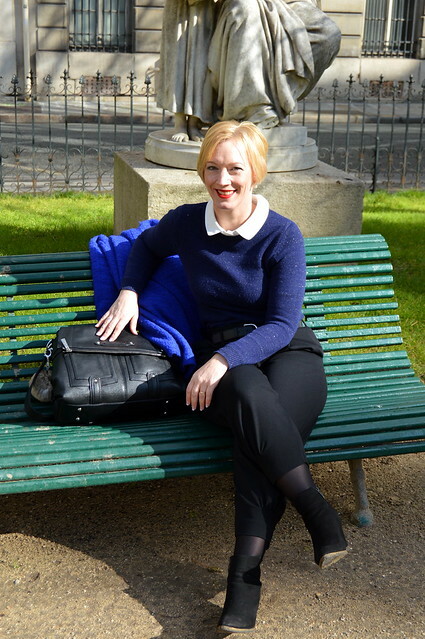 This entry was posted in Fashion and tagged camerabag, kelly moore bags, konijnenberg, Paris.